For environmentalist and land protectors across the continent, it’s been a rough few years. We’ve seen a climate change denier put in charge of the Environmental Protection Agency. Many of our hard-fought victories, like the Keystone XL pipeline, have been totally reversed with the simple stroke of a pen. We’ve witnessed Native elders sprayed with freezing water at Standing Rock, and increased criminalization of all social movements. But we’ve also seen that when faced with violence and intimidation, our movements actually grow rather than fledge. When things seem more dire than ever before, we still find ways to come together and create hope. Nowhere is this more evident than where we run all of our whitewater river and mountain bike trips: on the Colorado Plateau. There are native communities organizing all around the four corners region to protect their land, water, and lifeways. There are activists resisting tar sands mining in Eastern Utah and zombie water projects in Southern Utah. There is so much going on, that it can actually be hard to keep track of it all. 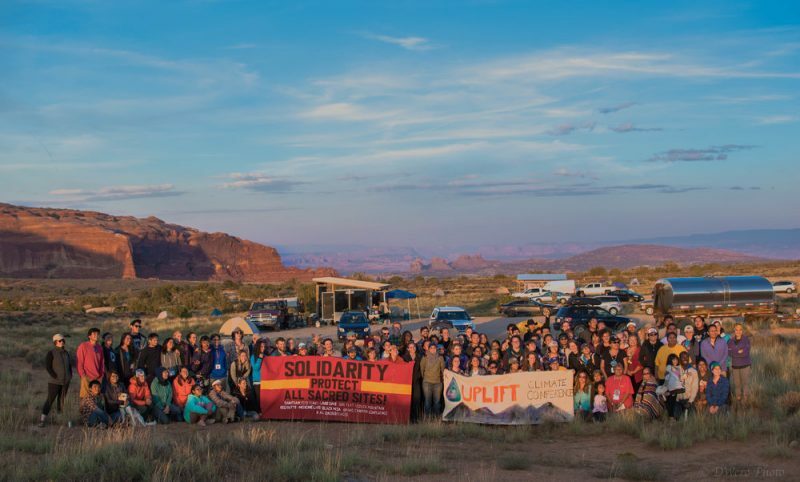 That’s one of the reasons that the youth activist organization, Uplift, organized a Colorado Plateau Climate Justice Week to highlight all of the resistance, creativity, and organizing that’s happening. 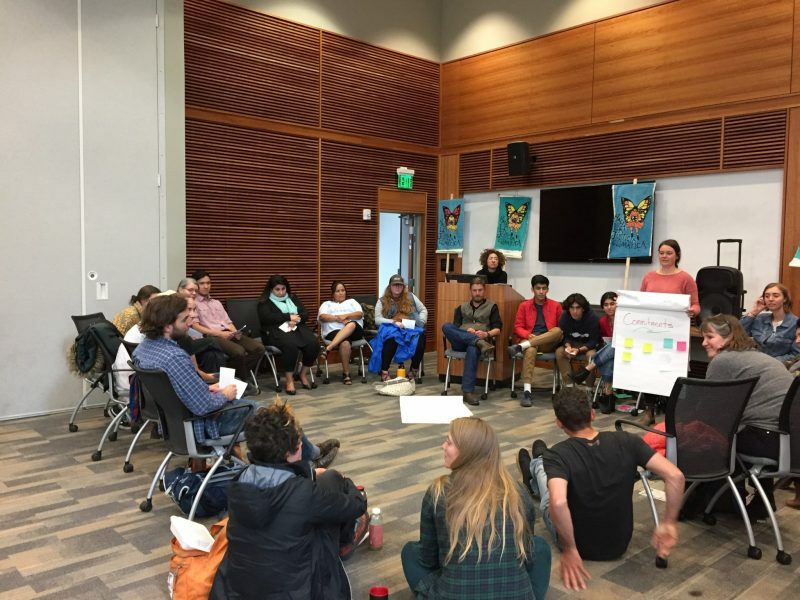 The week just wrapped up, and I sat down with a fellow climate justice organizer and friend, Brooke Larsen, to talk a bit about the events that happened during the Climate Justice Week and why it was so important to put them all together under one umbrella. 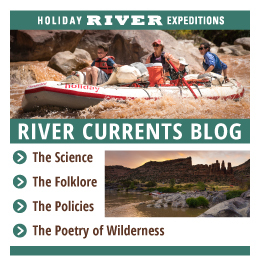 “On the Colorado Plateau, all of our struggles are connected by a shared watershed and by how the whole area has been designated as an energy sacrifice zone,” Brooke said right off the bat. And she would know. 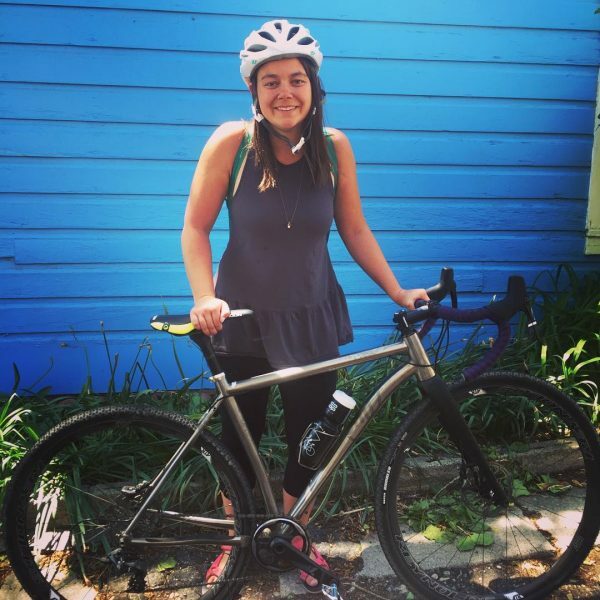 Brooke spent much of the last year biking across the Colorado Plateau and interviewing individuals and communities who have been affected by energy extraction and climate change. She wrote about her experience as her thesis for the Environmental Humanities program of the University of Utah. She continued her travels last week by visiting four separate environmental campaigns that were being highlighted in the Climate Justice Week. First, Brooke helped organize the People’s Energy Summit (along with Holiday’s very own Lauren Wood) in Salt Lake City. The event was the people’s preamble to Governor Herbert’s dirty ‘Energy Summit’. 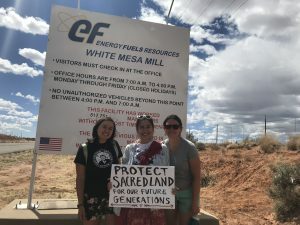 From there, Brooke went to Black Mesa to support the continued indigenous resistance there, where the government has been trying to forcibly remove people from their ancestral lands so that they can be mined by private corporations. 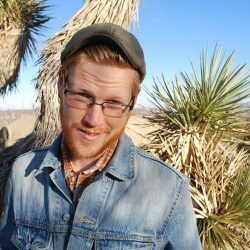 From Black Mesa, Brooke went to a storytelling event in Flagstaff, AZ, where storytellers and artists shared work about climate change and resistance. 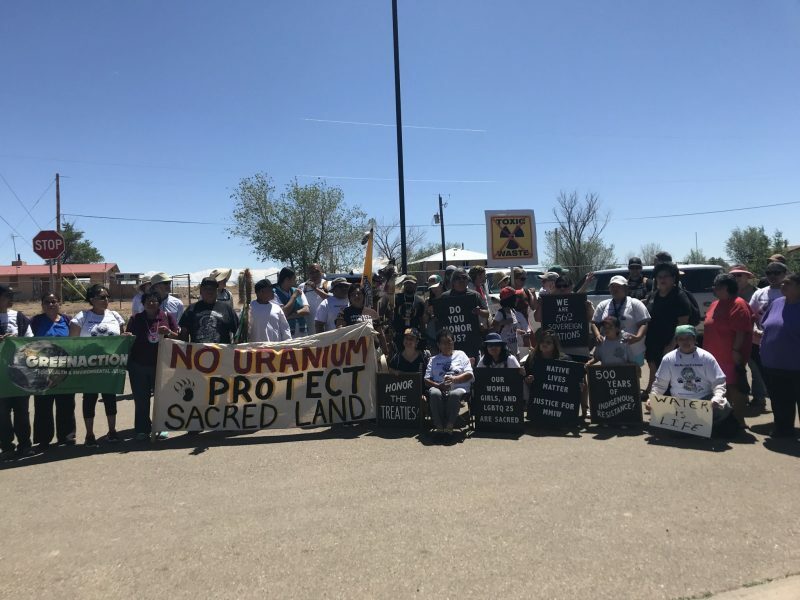 Finally, Brooke went to White Mesa, where the Diné community marched against a toxic uranium mill for the third year in a row. These actions and projects that Brooke visited throughout the week were just some of what was happening. There were also actions on the Animas River, site of the Gold King Mine disaster, and in Chaco, New Mexico, where indigenous communities are keeping their culture and land alive through art and rebuffing threats of increased natural gas fracking. That new narrative is one that is indigenous, unified, and powerful. It’s a narrative where individual people and issues are not atomized into a system of isolation and competition. Instead, in this narrative, people see their common interests in protecting land, water, air, and culture. “When we highlight all of the work that is going on, we can see just how many people and communities are fighting back, trying to build a better world. When I visited all of these projects I felt less lonely, and I found hope rather than hopelessness,” Brooke said. 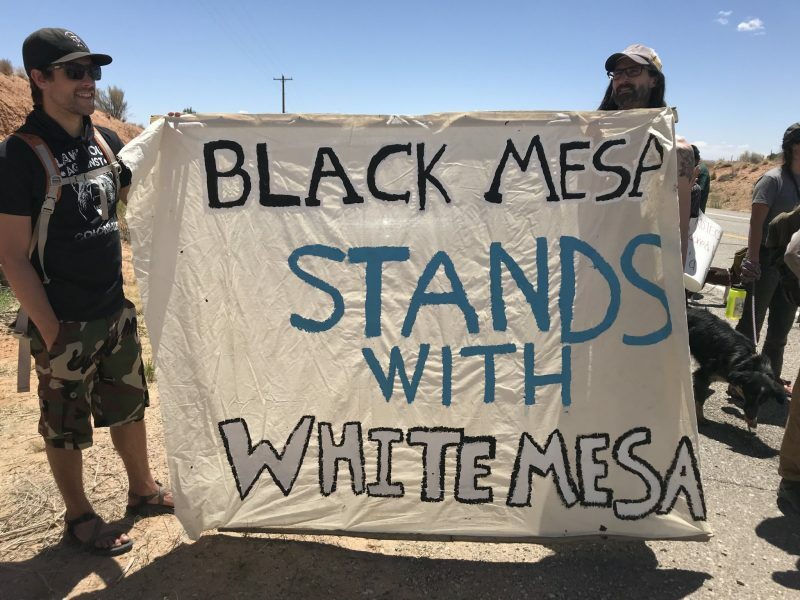 Maybe that continued work at Black Mesa can be an example for the rest of us: It will be hard work, and all of the odds will be stacked against us, but if work for a better world together then we might just stand a chance at making it a reality.